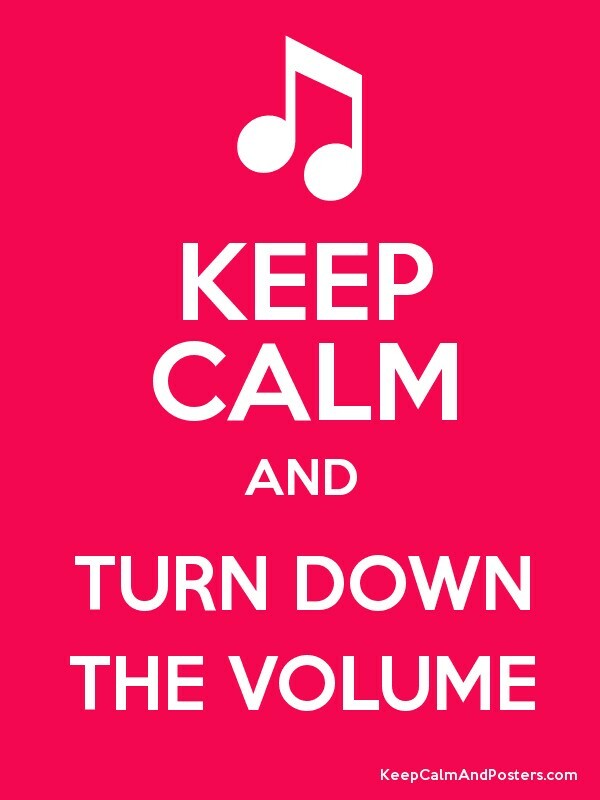 A lot of us like to listen to music a little on the louder side. Let’s face it, somehow it just feels and sounds better. Many articles and reports have cited listening to loud music, especially with headphones via portable devices, as having a negative effect on our hearing. However, you can listen to your favourite tunes with headphones that have noise limiting capabilities. This is especially helpful for those who have children and want to be sure their hearing will be protected for a long time to come. This is one tool you can use to prevent hearing loss so you can avoid the use of hearing aids.